For Preston, everything changed in early 2014. He left his job in sales, and joined forces with his dad, Jim, to build upon years and years of real estate experience and foundation laying. 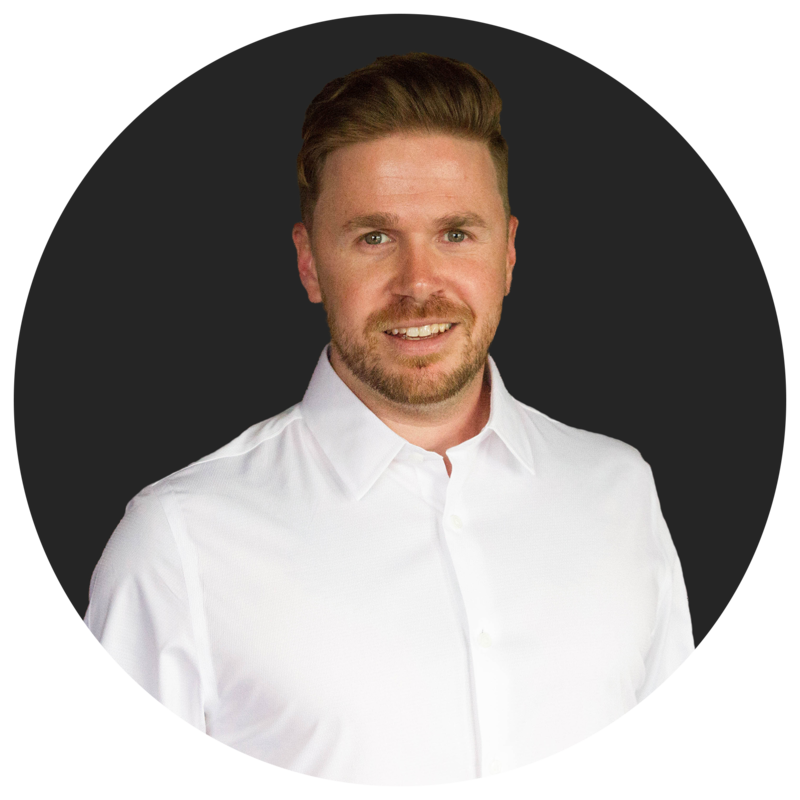 After getting licensed, he joined the (then small) team as a buyers agent wanting to fully learn the ins and outs of real estate operations if he was ever going to lead the team one day. Right off the bat, he was initiated with just about every tough deal possible which he took in stride thanks to his persistence and his fathers knowledge. He then pursued the listing side of the business, brining the team a commercial hotel listing that would sell and end up being one of the largest transactions the team has ever done to date. After that he moved into his current role as CEO where he focuses on taking The Robertson Team to new and exciting heights. It started with a rebranding, then on to the first expansion…the Bentonville/Fayetteville, Arkansas Market Center. Now with Arkansas off to a great start he has his eyes fixed on our next outreach, Springfield, MO. With goals of reaching 5 total markets over the next 3yrs, it’s safe to say that he has his hands full…dead set on making The Robertson Team with Keller Williams #yourHOMEteam!